The Department of Natural Resources and Environmental Control honors young Delawareans each year who have put their passions into projects that benefit our environment. Young Environmentalist of the Year Award winners are honored in a special ceremony at the Delaware State Fair. The Green Ribbon Schools recognition award from the US Department of Education honors schools and school districts that are exemplary in reducing environmental impact and costs; improving the health and wellness of students and staff; and providing effective environmental and sustainability education, which incorporates STEM, civic skills and green career pathways. Contact Us for information on how to apply. 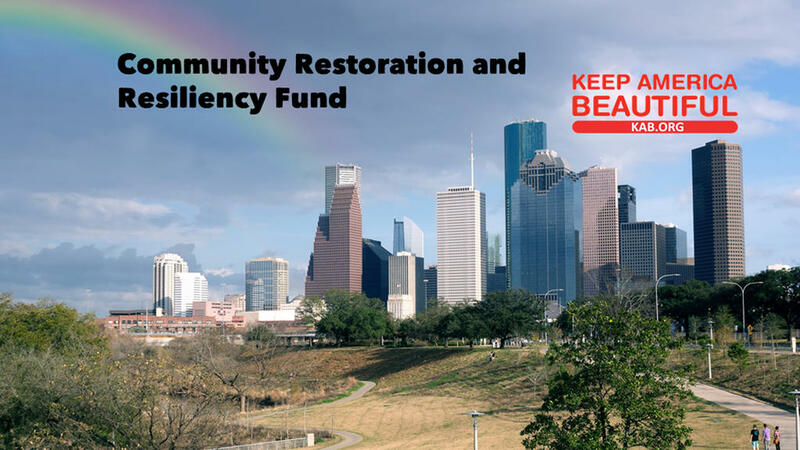 The Community Restoration and Resiliency Fund benefits Keep America Beautiful Affiliates and partner organizations that serve communities affected by natural and environmental disasters. The fund provides support for cleanup efforts and helps rebuild public spaces. 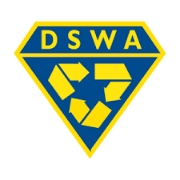 This hands-on learning experience enhances their studies about waste in the school setting and promotes environmental stewardship. Students are given the opportunity to see the facility grounds by driven tour, and then through a mix of classroom lessons and interactive games and activities visitors are provided with a well rounded field trip. The Delaware Outdoor Classroom Network is a joint effort between Delaware Children in Nature and the Delaware Association for Environmental Education designed to be a way for teachers, environmental education providers and others to share resources, successes, and solutions to outdoor classrooms and getting students outdoors.